We’d love your help. 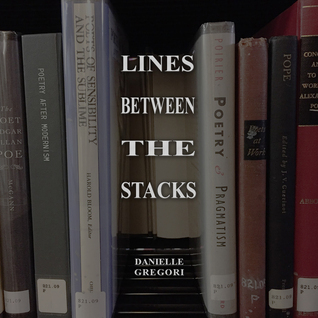 Let us know what’s wrong with this preview of Lines Between the Stacks by Danielle Gregori. A book of haikus celebrating the wonderful, magical, confusing and funny world of libraries, literature, and love. 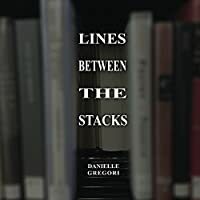 To ask other readers questions about Lines Between the Stacks, please sign up. A very well put together book, filled with wonderful haikus, ranging from touching to down-right funny! Many of them I found I could personally relate to! I highly recommend taking a look at this book - it's sure to put a smile on your face!